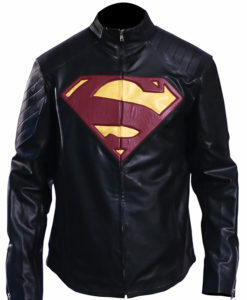 Get tired of typical and worn by almost everyone’s super her ensemble? 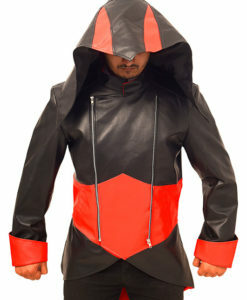 Or, fan or black but want to try something awesome outfit other than our very own Batman? 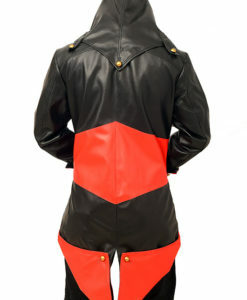 If, yes, then you are in luck! 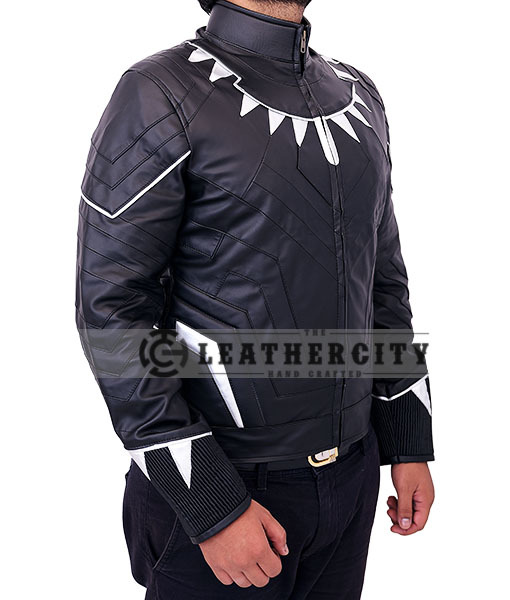 This Black Panther costume jacket is what you carry to stand out. 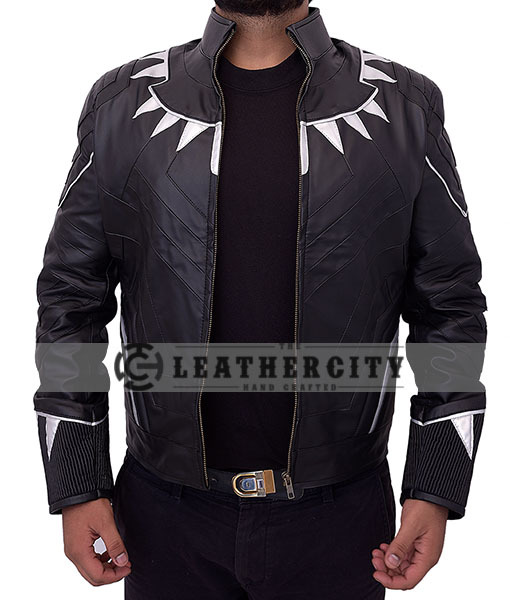 It has been inspired by Black Panther’s costume from the upcoming movie named Black Panther. 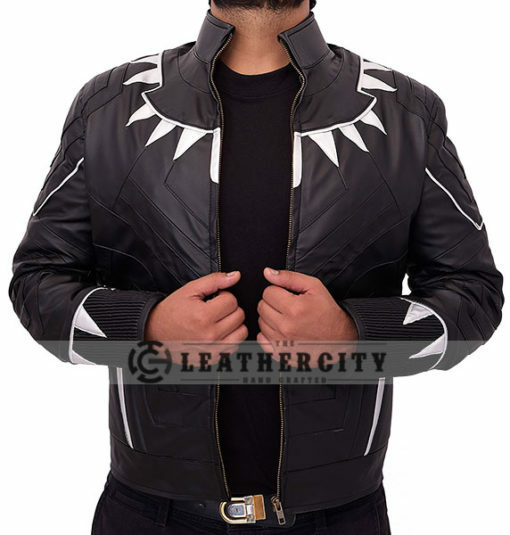 He is a superhero and the king of Wakanda. 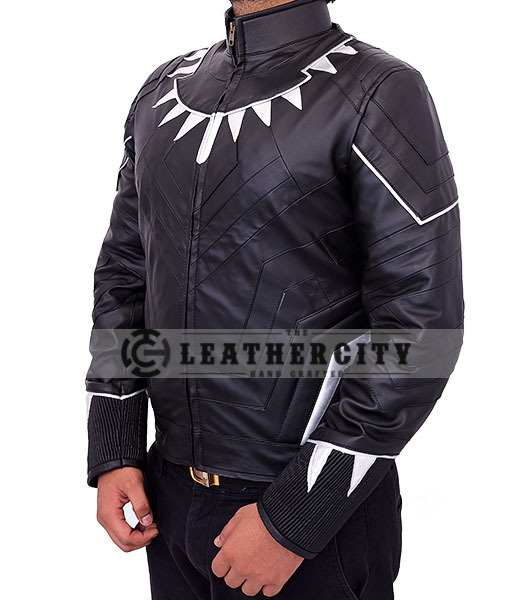 The character has been played by a fantastic actor named Chadwick Boseman. 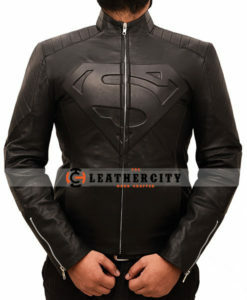 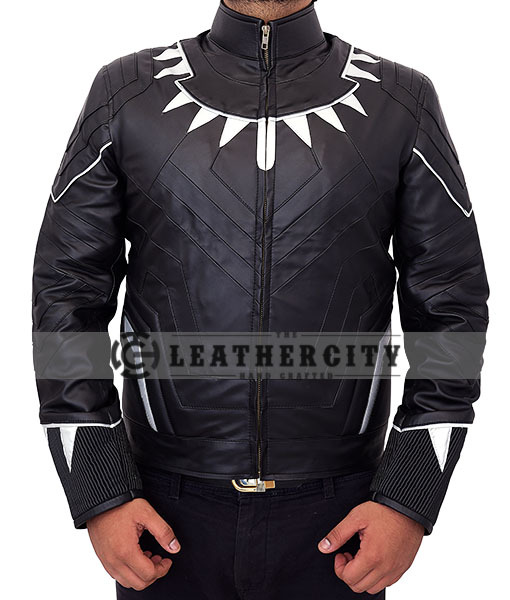 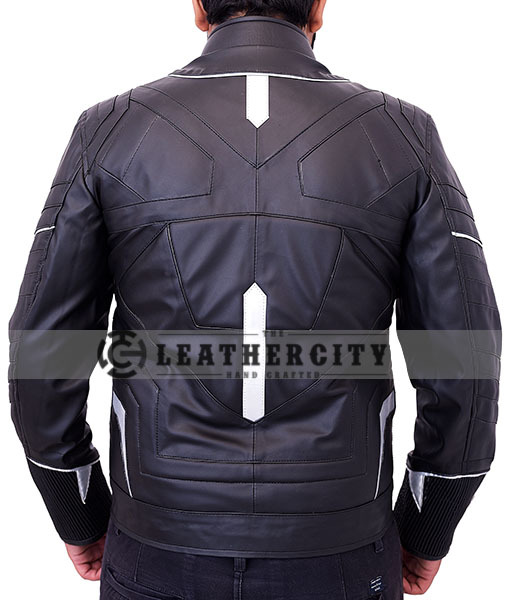 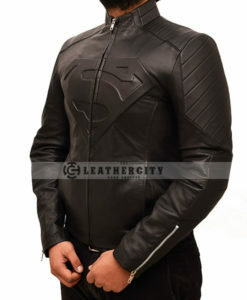 This black panther jacket is designed and handcrafted using Faux leather. 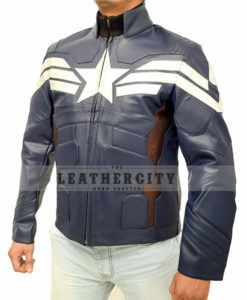 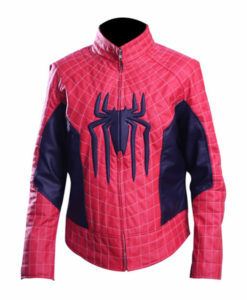 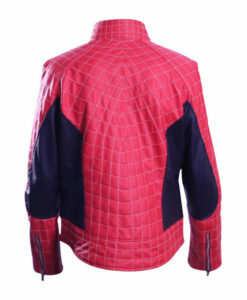 It has all the little and necessary detailing of the costume as it is worn in the movie. 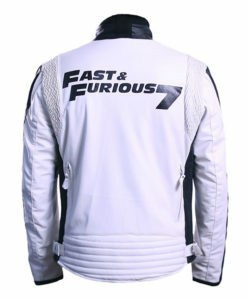 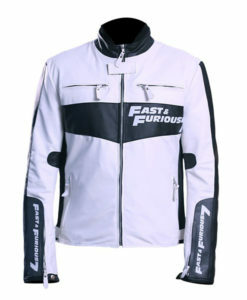 From the silver designs on the body and the sleeves to stitching design on front and back of the jacket is enough to make anybody look cool dude. 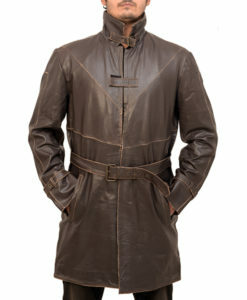 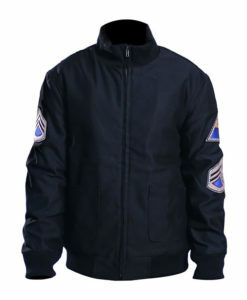 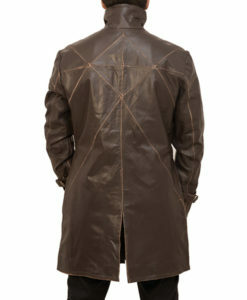 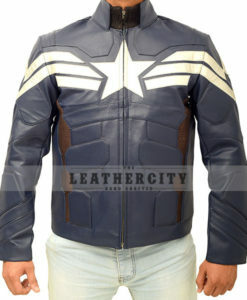 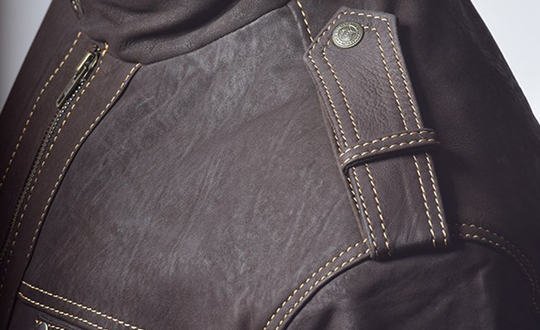 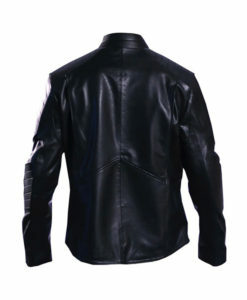 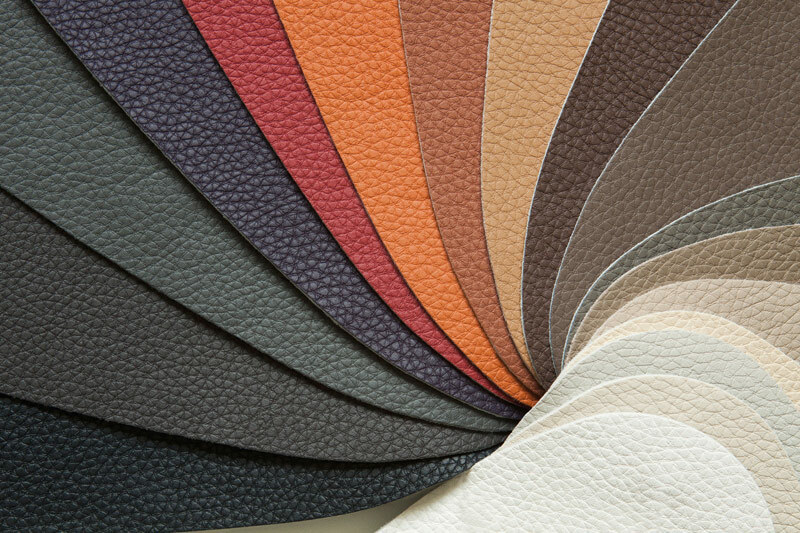 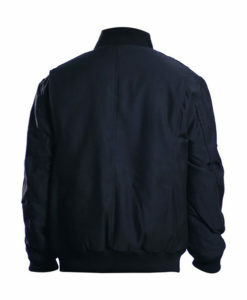 With a zip front closure, the jacket has an erect collar, and pockets are featured on the inside of the jacket. Be ready to make room for this black panther jacket in your closet, as it is super dapper!